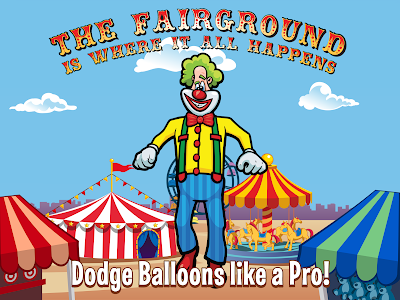 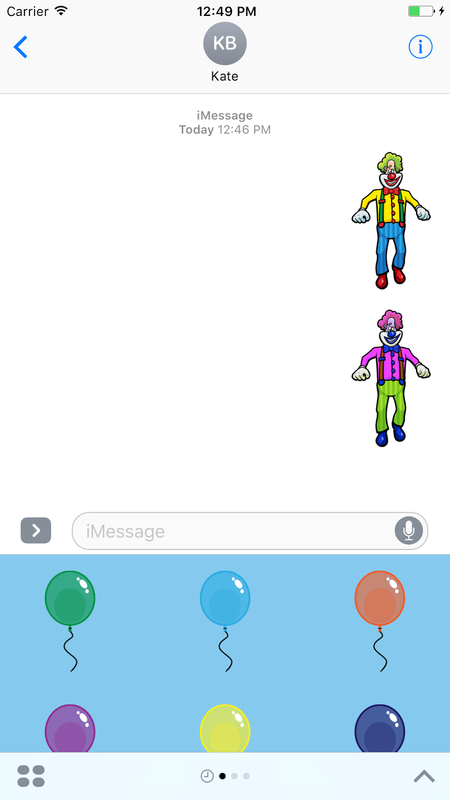 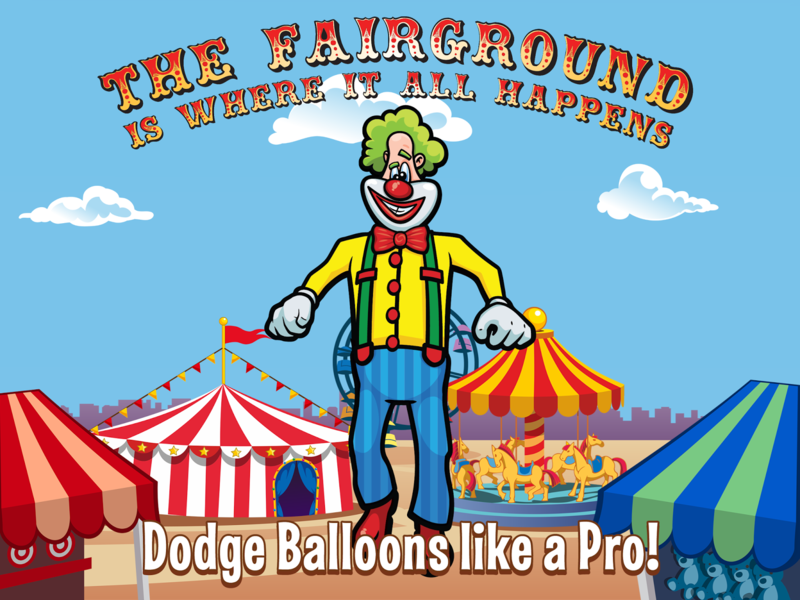 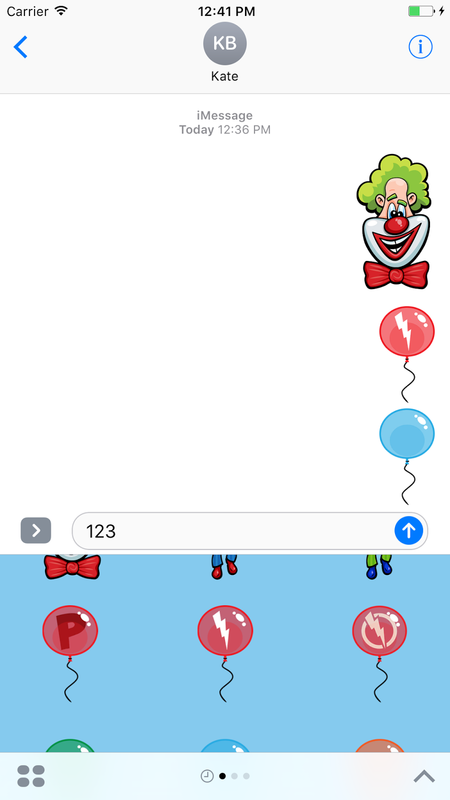 Laugh Clown Professional Balloon Dodger version 1.5 has been released. 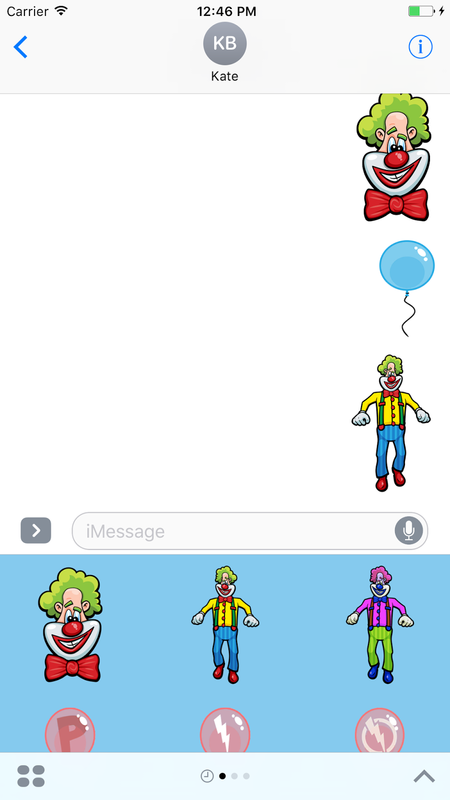 -Now comes with a Sticker Pack for Messages on iOS 10. 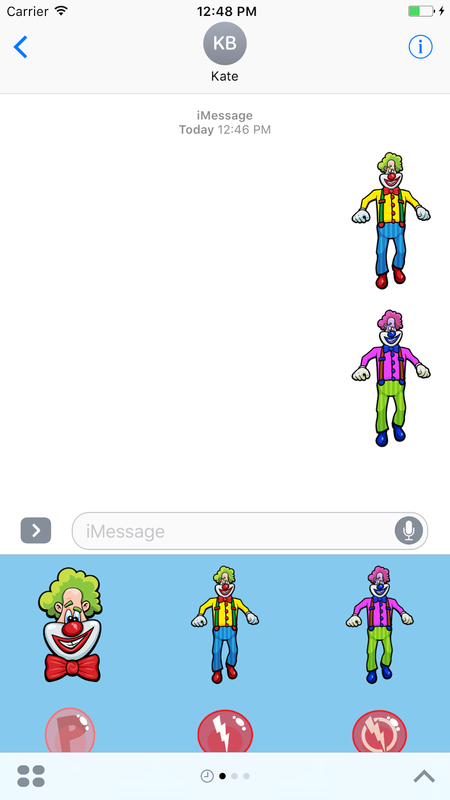 -Now runs at the native resolution on the iPad Pro.